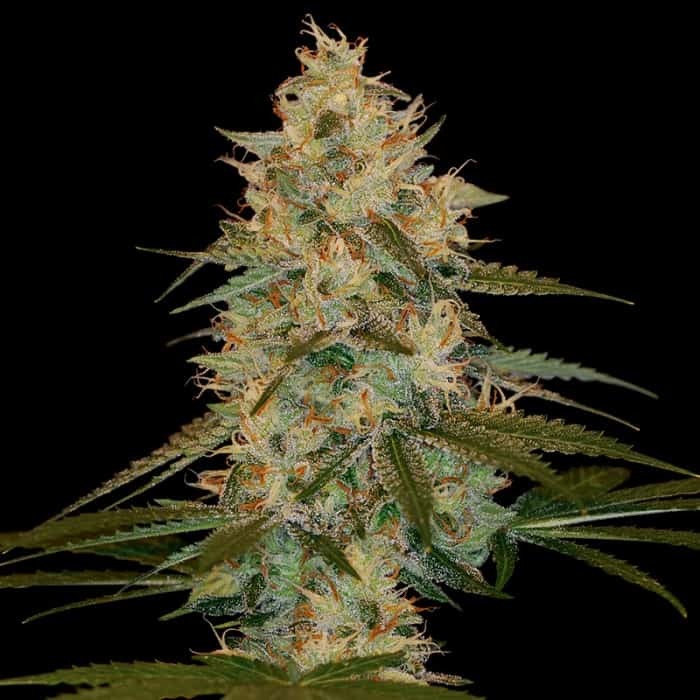 Blue Dream by Humboldt Seed Organization is a Sativa-dominant feminized cannabis strain much sought after on American soil. 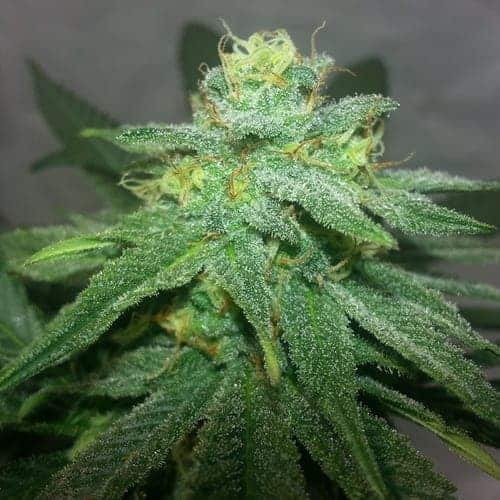 If you buy Blue Dream seeds, you will have the chance to enjoy one of the top ten cannabis strains in the USA. Blue Dream seeds’ parents, the outstanding Blueberry and a selected Haze, boast lots of character. 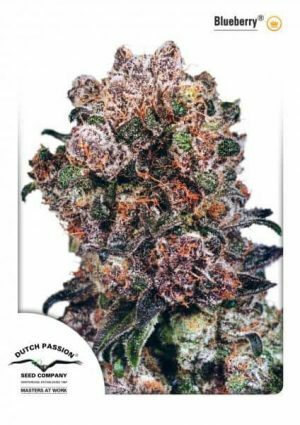 The resulting hybrid is a stunning marijuana plant that oozes quality and that yields huge buds wrapped in a delicious subtle aroma. A short growth is recommended indoors while outdoors the greenhouse and dry, warm, temperate and Mediterranean climates are preferred. The production of resin is remarkable. The bud is yummy and potent but there was a pheno in the first batch I grew that had terrible bud formation/node spacing. Super lanky and the buds on the nodes were tiny. 1 out of 4 plants were like this, the rest were like what you see in the photo.